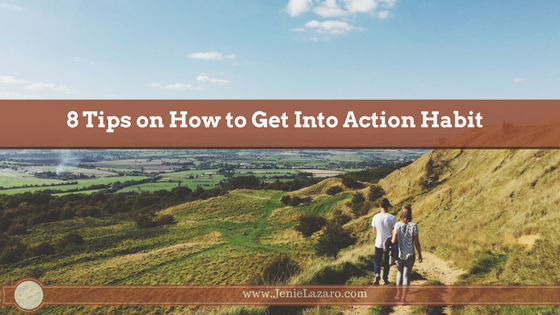 Did you ever wonder why other are successful and why others are not? 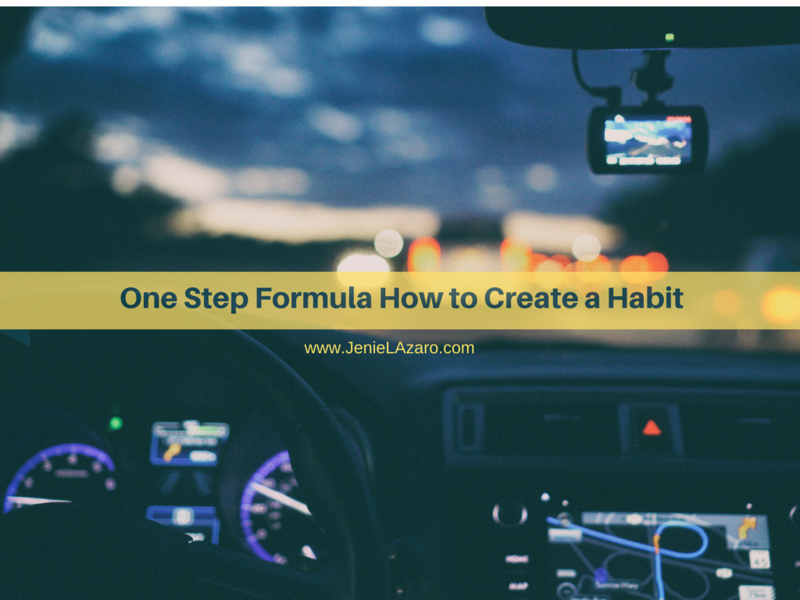 They create a routine daily activities and doing repeatedly consistently became a habit. 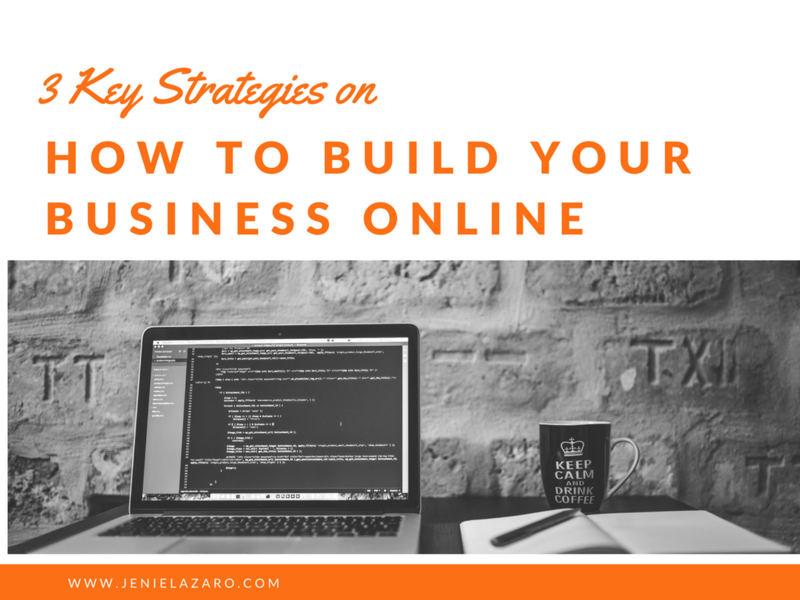 This is the strategies that the top earner's do online. 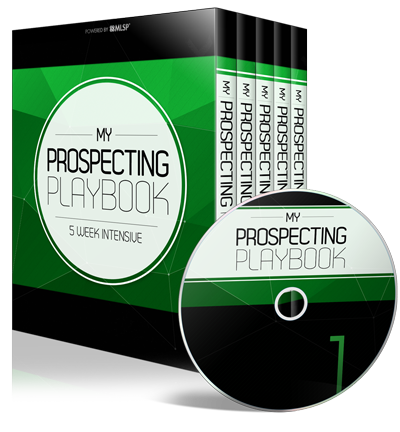 If you master this three key strategies, you will be financially free! However, it takes time and effort and it will not be easy. This is something that I learned overtime and knowing this three killer behaviors will give you mental shift to your mindset and give you an idea why you are not moving forward, why you cannot get success into your business, what stopping you and more. 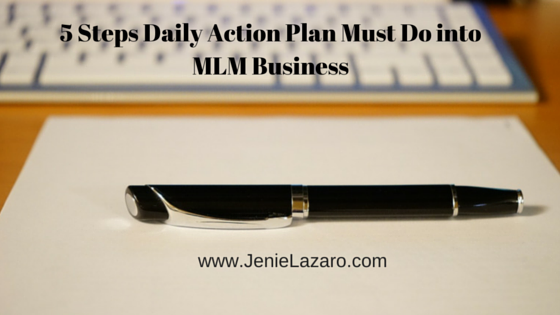 Do you have a daily Action plan that you must do every single day into your business? 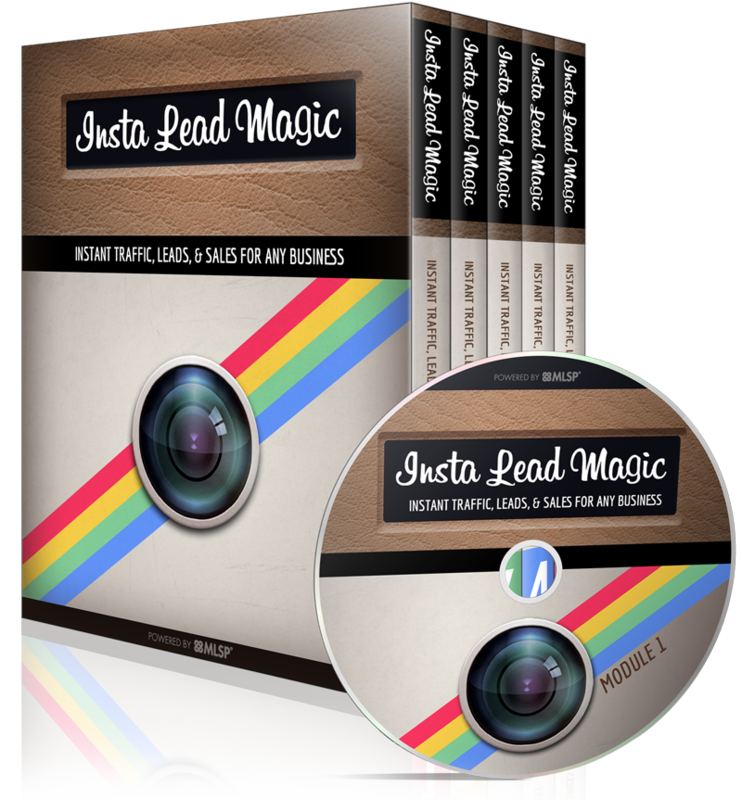 If not, you can hear me out because I learned this 5 Steps Daily Action Plan from a Video Marketing Wizard and author/creator of No Fear Video Marketing by Mark Harbert.